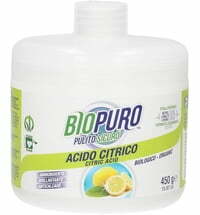 The citric acid powder by Biolu replaces a variety of conventional detergents and cleaning agents and is very gentle on the environment. 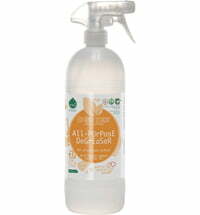 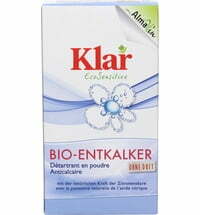 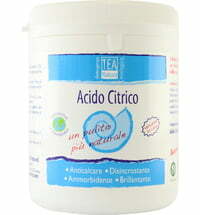 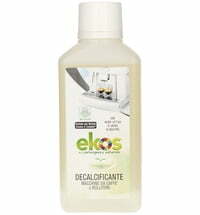 Lime Remover: dissolve 400 g in 1 liter of water, then spray the surface spray, let soak, then rinse and dry. 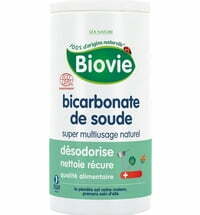 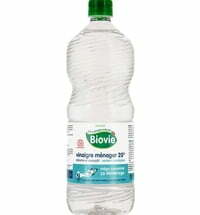 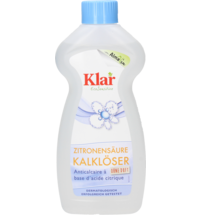 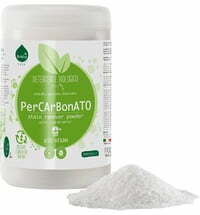 Softener: add 150 g to 1 liter of water, then pour in the dispenser and start washing. 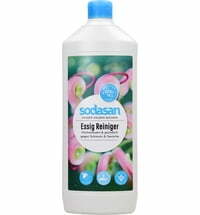 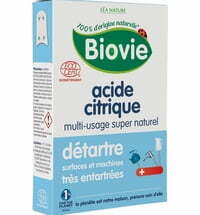 Rinse Aid: Dissolve 150 g in 1 liter of water, pour the solution in the space provided and start rinsing. 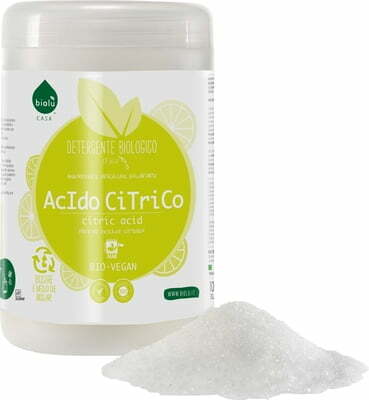 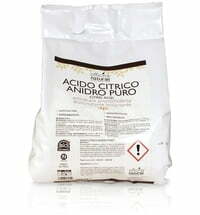 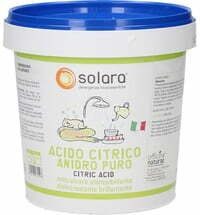 For descaling washing machines or dishwashers: Add 100 g of citric acid powder (undiluted) directly into the machine and start washing or rinsing.